Do you need help with Excess baggage to New Zealand? 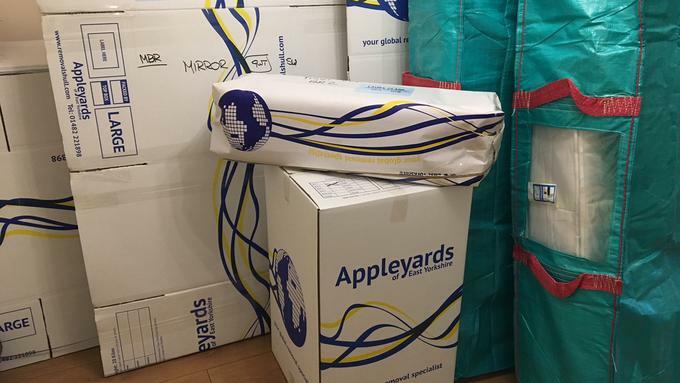 From just one box, excess Baggage can be the most cost effective way to ship your goods overseas. To keep cost down, we would suggest you bring your owner packed boxes into our depot so that we can arrange shipment overseas. We would recommend you use our specialised boxes which are 18” x 18 x 20” and each hold 4 cuft. You can of course use your own boxes/bags but we would need to know the dimensions of each box in inches before we can confirm all baggage costs. Excess Baggage is usually quoted for drop off to our depot, and would include collection at the agent’s warehouse overseas. Our appointed agent would contact you to advise your goods had arrived and you would then arrange to call into their depot and collect the goods in person. Note: Hand-out would normally include custom clearance charges. Any additional charges if applicable such as duty or customs inspection (custom charges above and beyond normal clearance) would be paid for by our overseas agent who would then seek reimbursement from yourselves prior to hand-out. All Baggage rates are based on one man carries of pre packed (owner packed) goods. Transit times can take between 8 - 14 weeks from the UK to hand-out.